style=”clear: both; text-align: left;”>Hey Ribbons! So I’ve decided to do a little post about bloglovin because I love it so much and I use it religiously. It’s my fashion newspaper every morning, afternoon and night. Basically, whenever I get the chance to check it, I know that there will be new updates from my favourite bloggers. 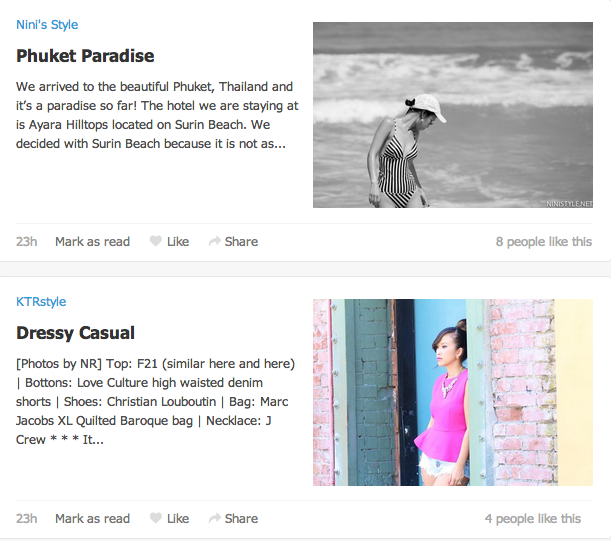 style=”clear: both; text-align: left;”>Bloglovin is a platform similar to Google reader (but MUCH better), which allows you to keep track of all your favourite blogs, be it about food, fashion, travel etc. You simply sign up for a bloglovin account (you don’t have to have a blog) and you search for your favourite blogs from all around the world and follow each of them. This just means that you will NEVER miss a post. 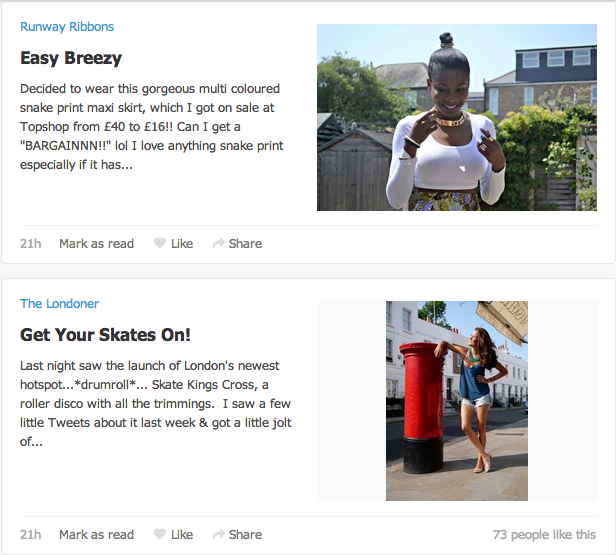 Below are a few examples of the appearance of bloglovin. I strongly recommend it to everyone and If you do decide to get it, follow me here.